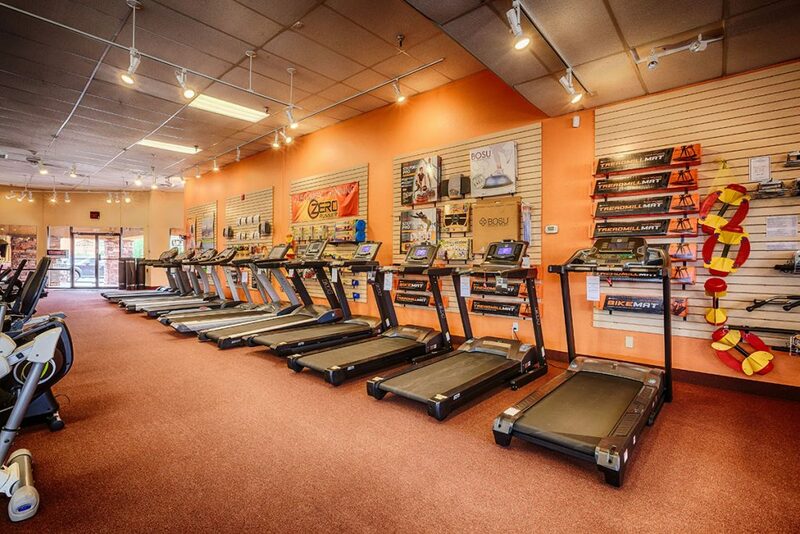 At Home Fitness Scottsdale Superstore has a huge selection of top rated home and commercial exercise equipment. 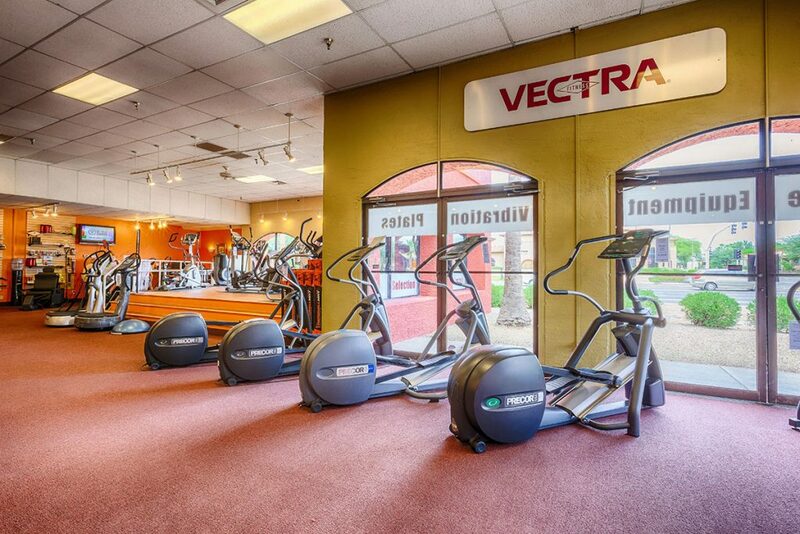 At Home Fitness Scottsdale has treadmills, ellipticals, home gyms, vibration machines, exercise bikes and much more. 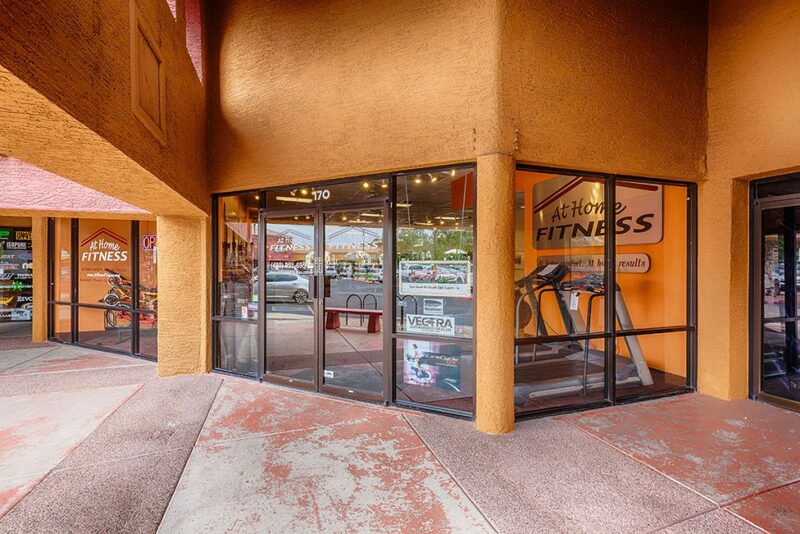 We are located on the southwest corner of 70th Street and Shea Blvd, 2 blocks west of Scottsdale road. 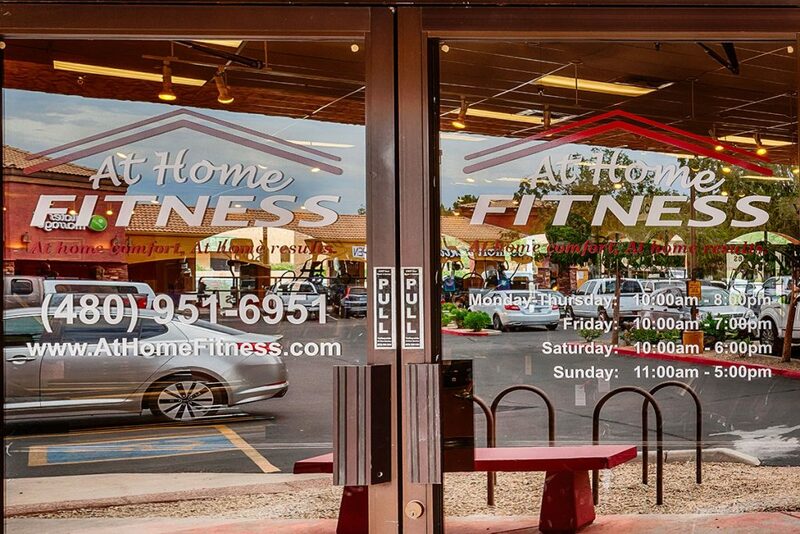 Whether you’re looking for treadmills, vibration machines, ellipticals, home gyms or other types of fitness equipment, discover the At Home Fitness difference. 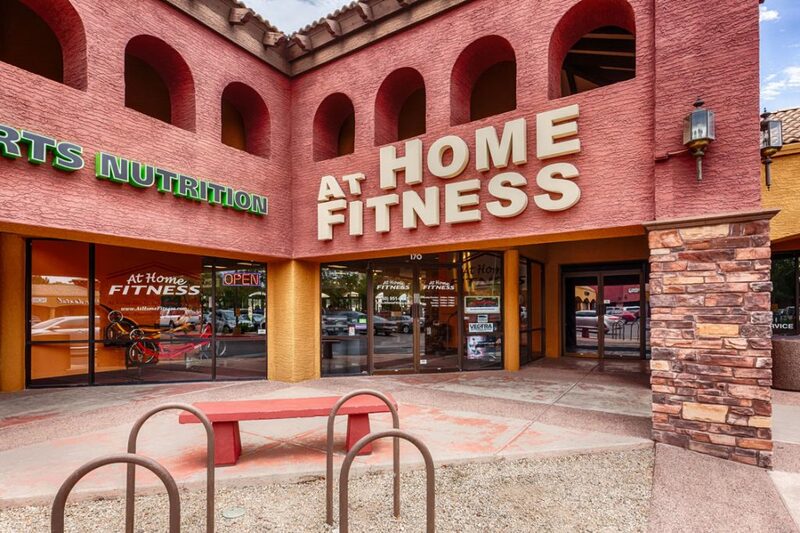 Not only does At Home Fitness sell the most fitness equipment and have the best selection in Arizona, it also has the most knowledgeable team of fitness associates to get you started with the right exercise equipment at the right price. 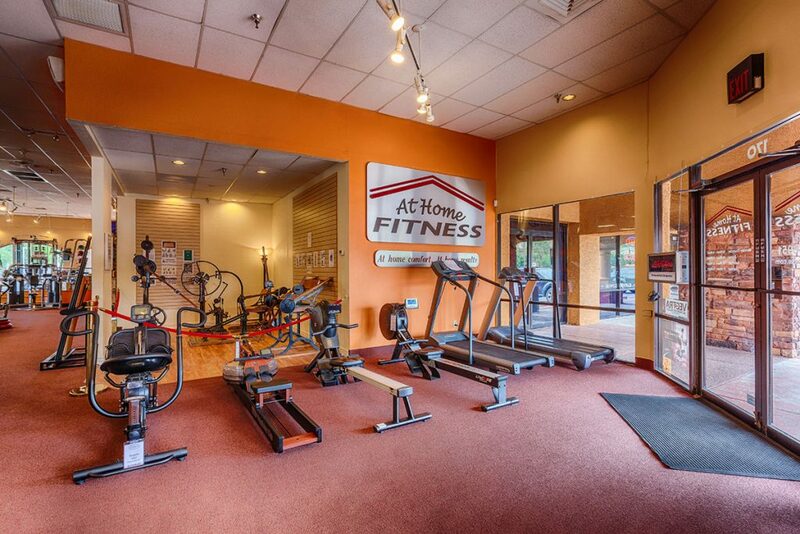 Whether you’re a veteran fitness enthusiast or a beginner trying to get started down a healthier road, At Home Fitness can set you up with the right exercise equipment such as treadmills, exercise machines or ellipticals. 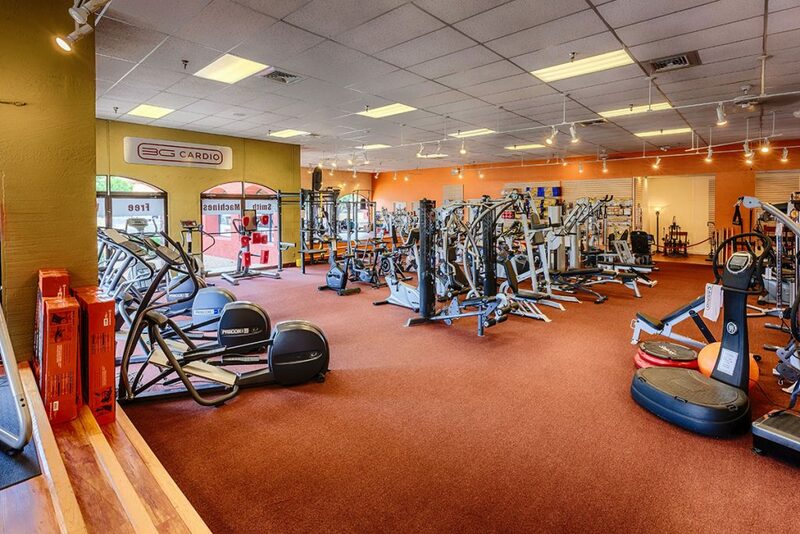 Unlike sales associates in most chain stores, our highly trained staff knows the fitness equipment business inside and out. 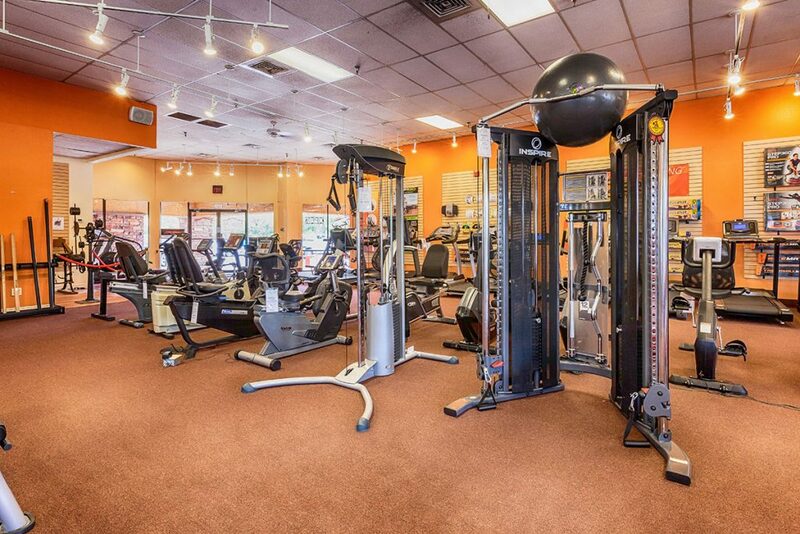 They’re dedicated to staying fit themselves and constantly learning about exercise equipment. 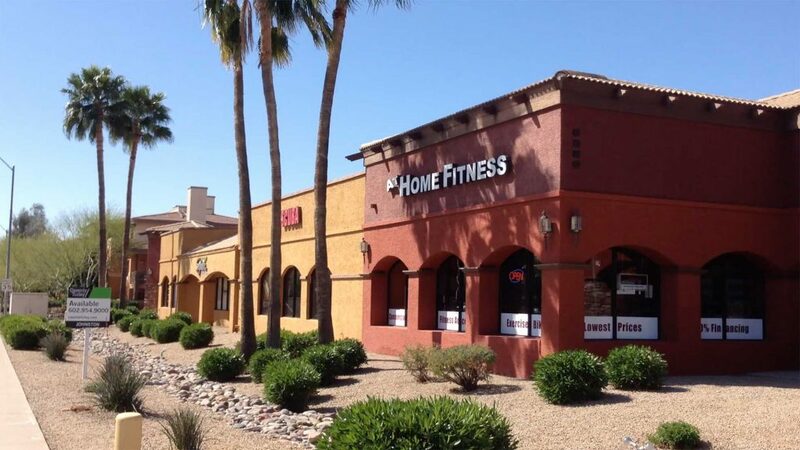 So if you’re wondering questions such as, “should I get a treadmill or elliptical machine,” or “what’s the difference between an upright bike and a recumbent bike,” or “should I buy a home gym or functional trainer,” At Home Fitness is the place to get your answers. 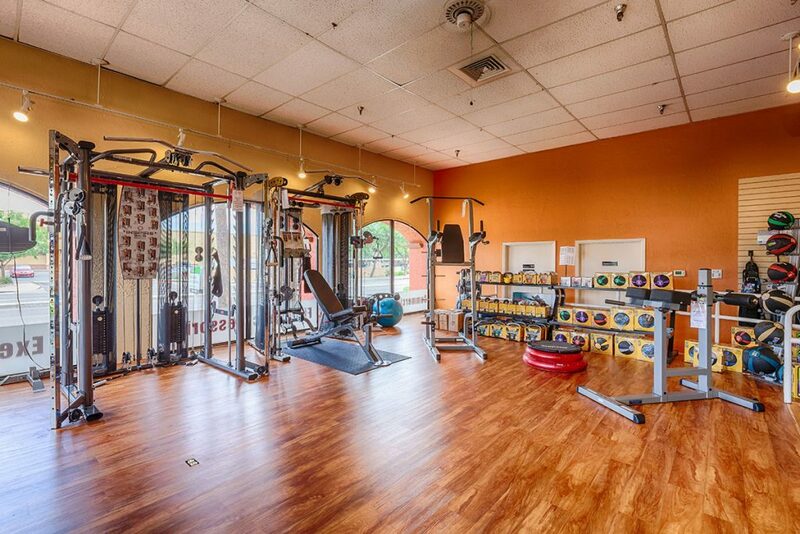 Maybe you’re wondering if you should invest in dumbbells or kettlebells, or simply in need of fitness equipment accessories such as exercise mats, power tubes or even pain relief gel, At Home Fitness has those accessories and countless more. 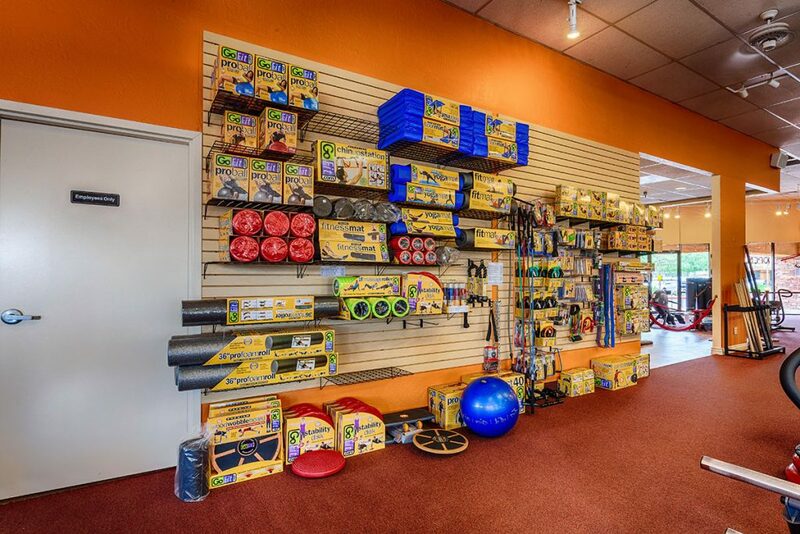 Perhaps you want to ask about the new, highly efficient and effective vibration training machines that At Home Fitness is now carrying. 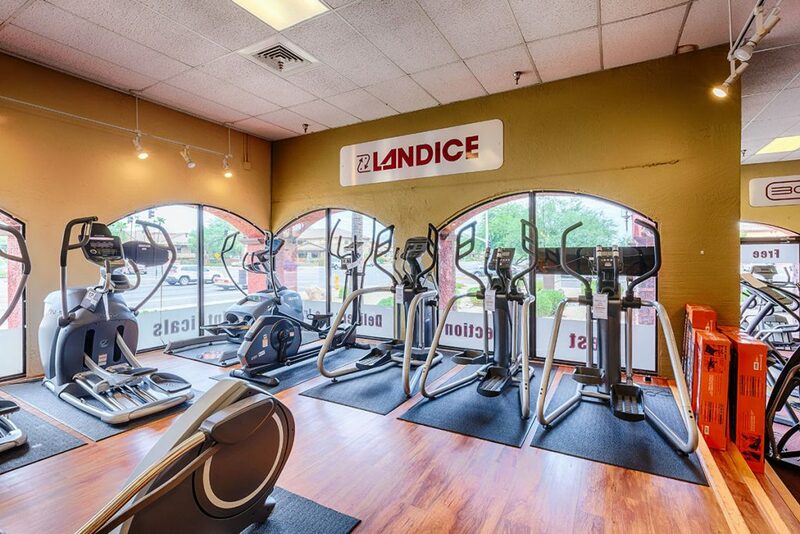 With fitness equipment prices as big of a concern as ever At Home fitness has equipment to fit your budget and great financing plans available. 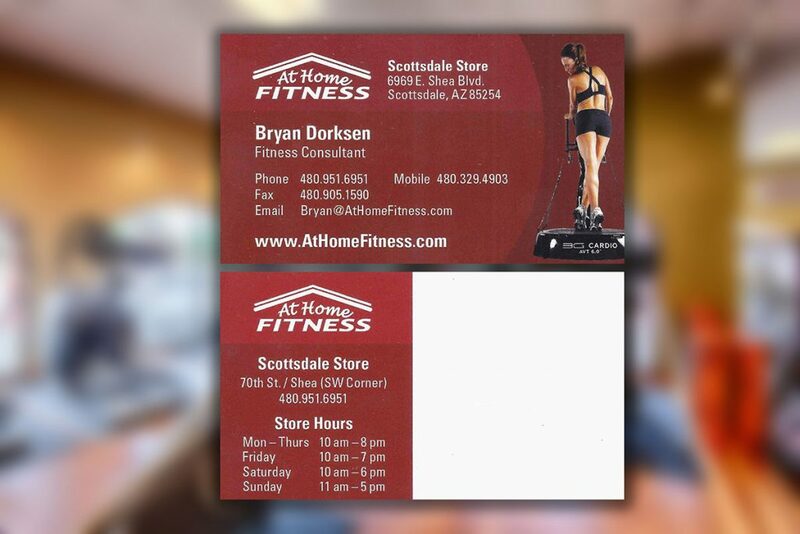 Located in Scottsdale, Ariz., and specializing in all types of treadmills, ellipticals, exercise bikes, weightlifting equipment and more, At Home Fitness provides convenient online services for customers in Scottsdale, statewide in Arizona and across the country.